48-hour delivery What is this? 701 tyre fitters in the UK. Free delivery - pay only for the tyre. Below is a collection of summer tyre reviews. Here you will find summaries, rankings and analysis based on tests conducted by automotive organisations and media from around the world. Check the recommended models for this season. Learn everything you need to know about tyres and get the latest news on tyres and motoring in general. Taking your crossover cars or SUVs off-road feels like getting back to nature. With mud beneath your tyres and uneven terrain before you, you can be a conqueror of old, reclaiming the wilds for yourself. Don’t let that confidence make you a poor prepper, though. Summer tyres or all-season tyres - how to choose? Tyres have a significant impact on vehicle safety. This makes choosing them correctly a matter of utmost importance. We offer a wide variety of brands, classes and products for different purposes; we have something to match any requirement. Oponeo is the leading online tyre and wheel retailer in Europe. We started out in 2001 and are now present on 13 European markets. Oponeo also boasts an extensive database of tyre knowledge and user reviews of particular products. The modern design of our website makes it easy to find exactly what you are looking for. The Customer Service Department at Oponeo is staffed with highly knowledgeable specialists who will answer any of your questions. We guarantee the highest level of customer support and swift order processing. We deliver ordered tyres safely within 5 working days. Delivery is free of charge within mainland Great Britain. Delivery to Northern Ireland and other UK islands will incur an additional delivery charge of £6.00 per piece. We guarantee a wide selection of tyres, transaction safety and very good prices. Your orders are delivered quickly and free of charge (mainland only). Below you will find all the products that we stock. From here you may go to specific lists of summer, winter and all-season tyres for all types of vehicles. If you are looking for tyres for a particular vehicle, without selecting the season, use the links in the second line. 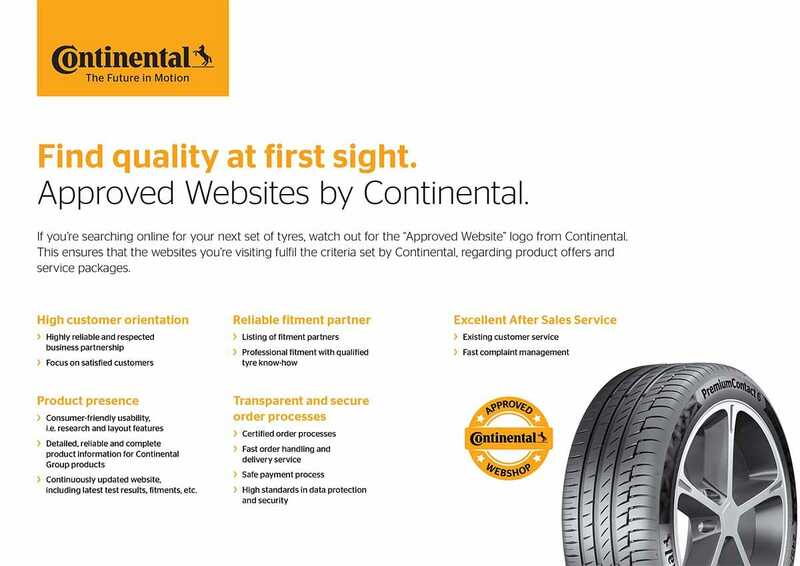 There are also links to the more popular tyre brands, which you may use if you are looking for a particular brand. There is a list of links to other products available, including wheels and specific tyre types. Finally, there are quick links to the most popular tyre sizes. Oponeo.co.uk is an online retailer of tyres and rims. Our customers value, above all: fast and free delivery, the clarity of our website, solid service, wide range of assortment and attractive prices. Thank you for your trust and for sharing your experiences with us.